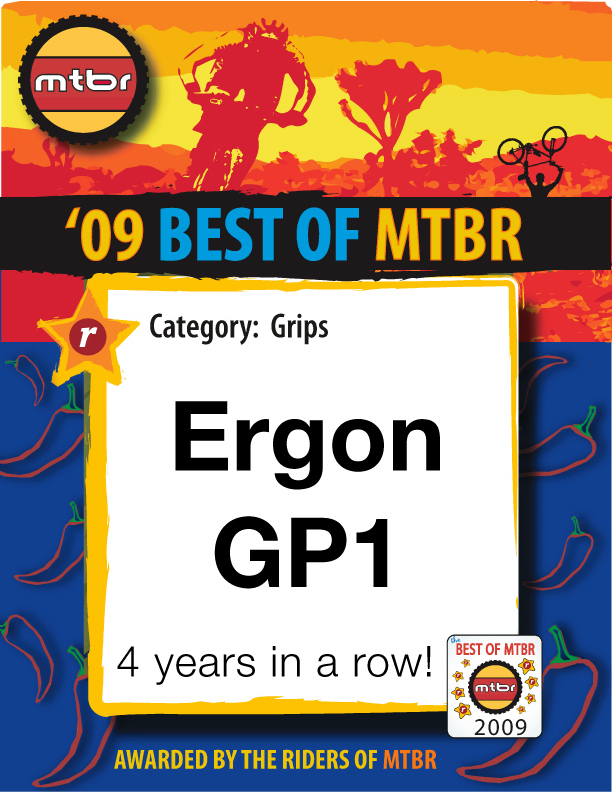 This just in from the folks over at Dirt Rag! Click the image to read the article! Just stumbled across a review from a customer who recently purchased the super popular GC2. Click the image below to read the full review. Do you have a review? Please, share the link with us in the comment section. 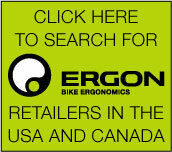 Recently, Ergon grips have been spotted on Urban Velo test bikes. 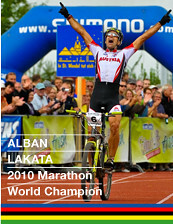 Check out the stories by clicking the images. Click the image below to read the review of the GX1 and the heavy usage in the mountains outside Salt Lake City, UT. 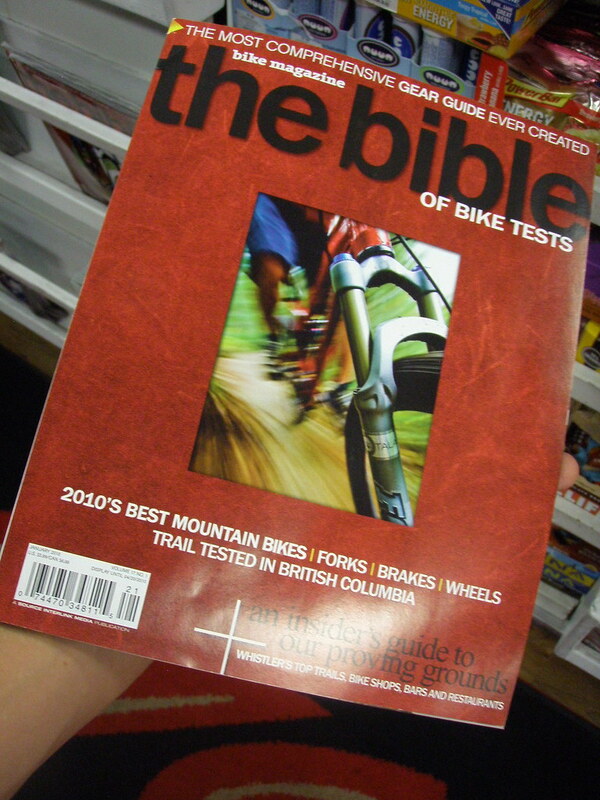 Have you picked up the new ‘MTB Bible’ from the folks over at BIKE magazine? 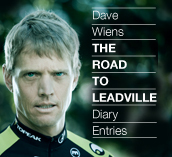 This heavy chunk of literary genius features everything and anything about the newest products for 2010! 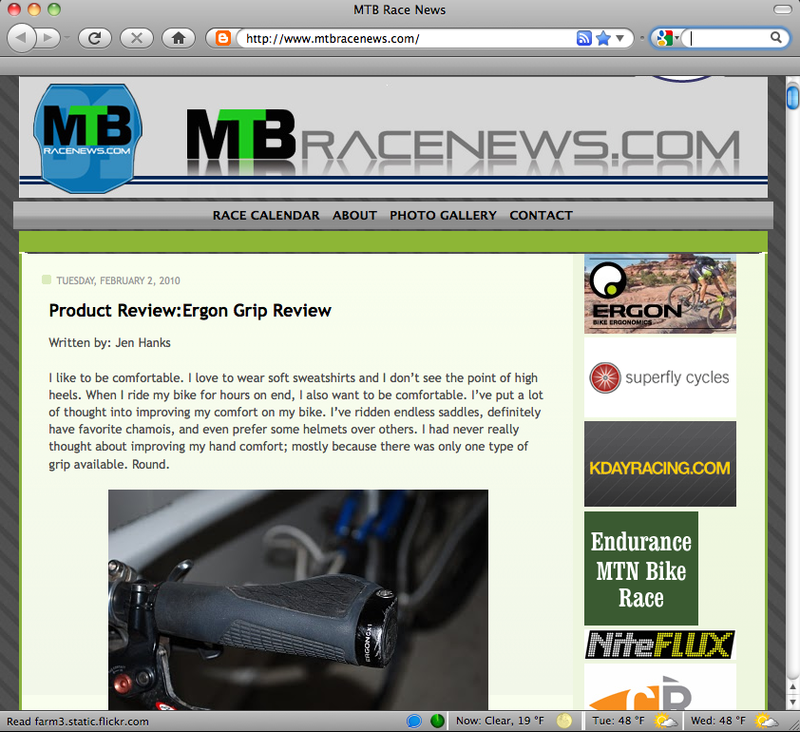 Make sure you check out the accessory page for a feature on the new all mountain grip, the GA1. This grip is perfect for riders on super techy terrain. 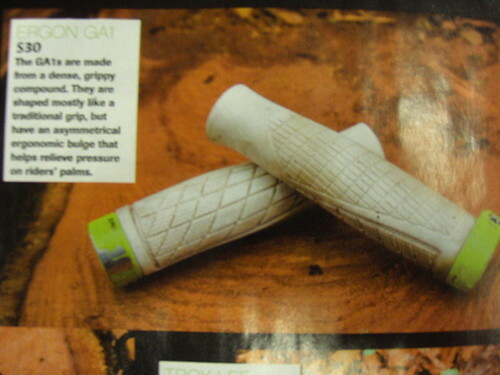 DH, FR, and aggressive XC riders will fall in love with the ergonomic shaping that “normal” lock on grips do not provide.